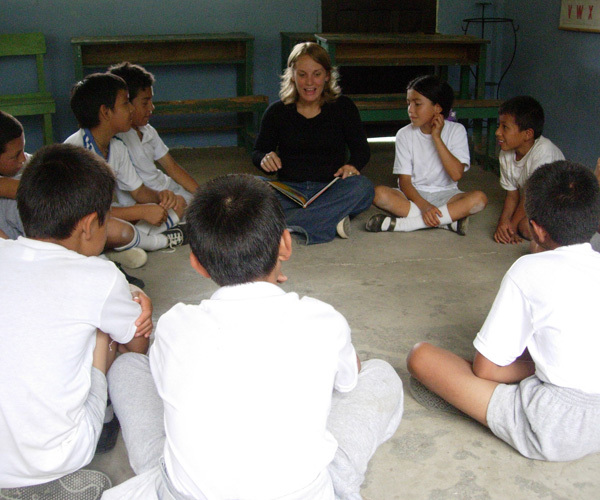 Ecuador is a developing country that struggles with serious economic and social problems. Over 2 million Ecuadorians have emigrated in the last several years because of runaway inflation and lack of employment. The education system is very limited. It is not funded well and teachers receive no training as Educators. 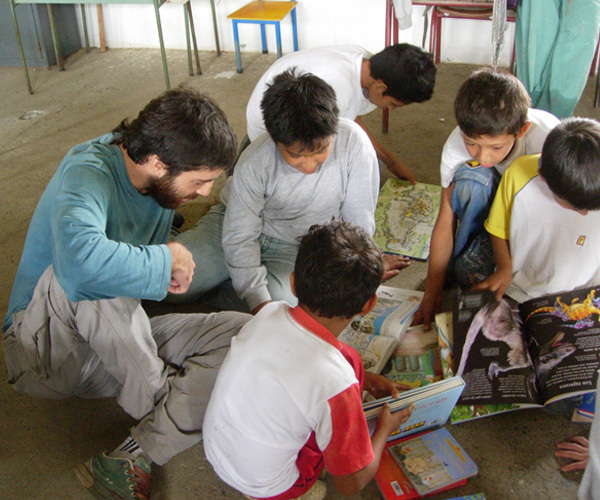 There are no libraries in the schools and the public libraries do not lend books or carry children's books. 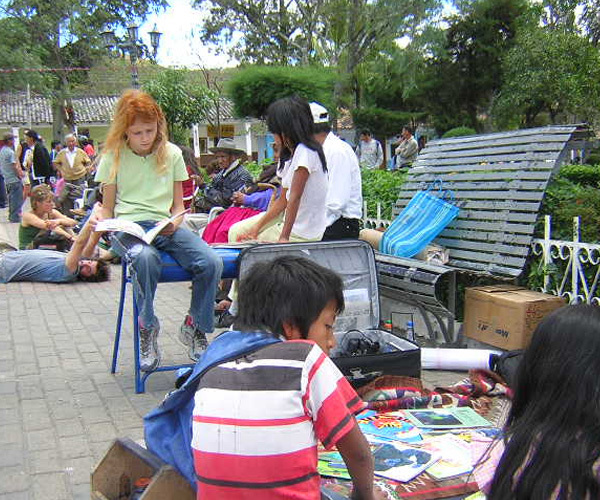 Ecuador is considered a non-reading culture. 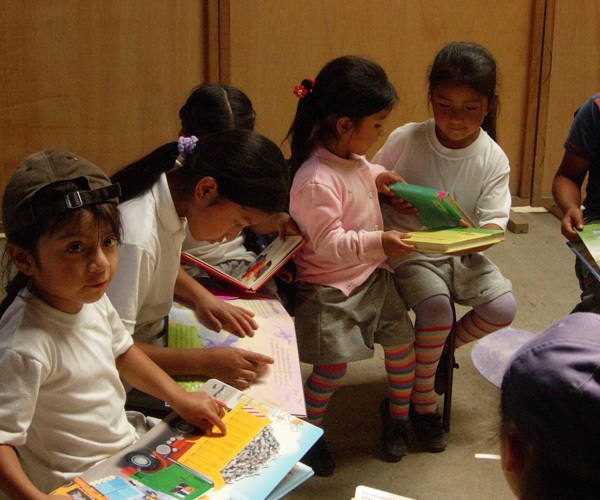 The public library in Vilcabamba, a small Andean village in the Southern Andes, was used by only a handful of children in the secondary grades after school. 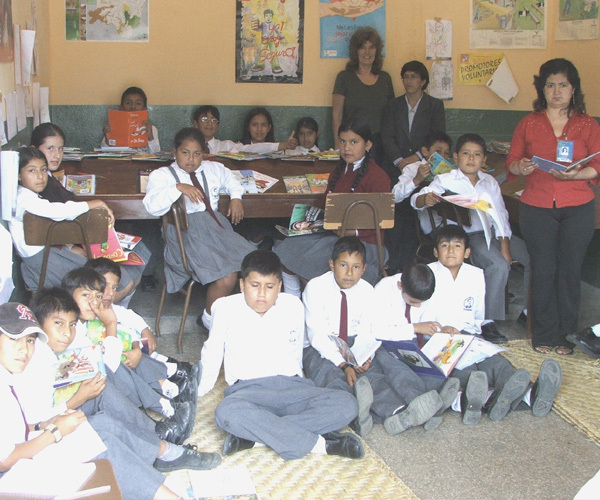 The Reading Project was started with a donation of about 300 children's books during the summer vacation of 2006. 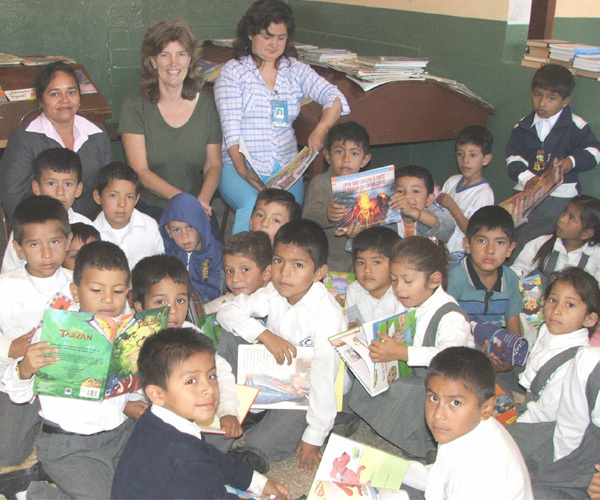 We had 25 children the first day and by the third day we had 70 children a day at the library. The children's enthusiasm for the project was contagious, and parents and town leaders expressed their appreciation for the project. 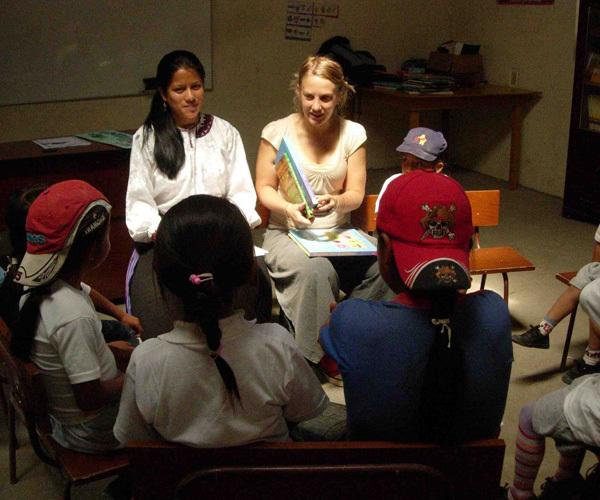 Susanne, the project's Director then consulted with the teachers of the Primary /Middle school in using more advanced teaching methods and classroom management and began signing teachers up for the reading program at the library. 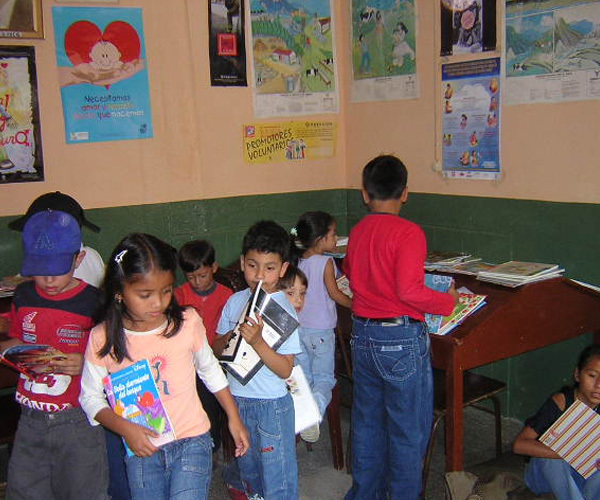 Today there are 500 kids a week attending the library. 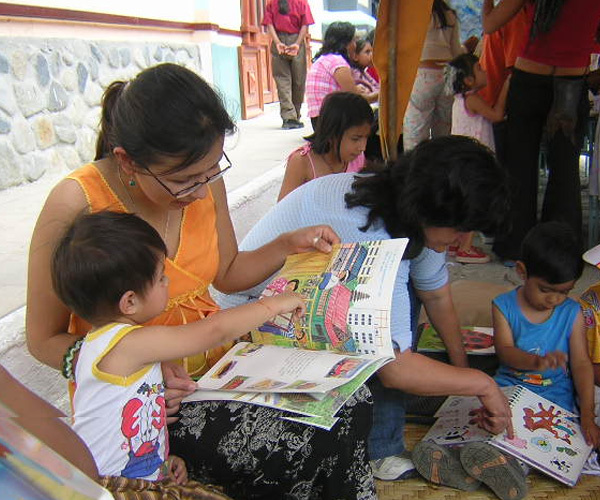 This is the first time in the history of Ecuador that teachers have taken their classes to the library.